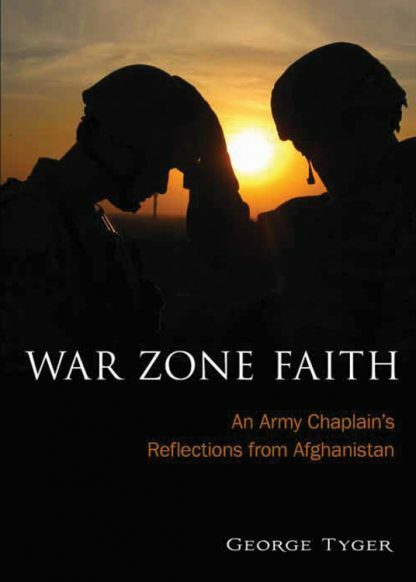 As an Army chaplain deployed to Afghanistan, George Tyger has seen and experienced things that many of us cannot fathom: naked children throwing rocks at him in the street, a playground in the middle of a Taliban graveyard, and incredible violence, anger, loneliness, and fear. Determined to find meaning in the midst of it all, Tyger reflects on his faith, his prejudices, and his privilege, and shares the unique perspective he has gained while serving and ministering in a war zone. George Tyger is a Unitarian Universalist minister and a military chaplain. Prior to joining the chaplaincy, he served as a parish minister in congregations in Rochester, New York; Springfield and Palmer, Massachusetts; and Harrisonburg, Virginia.